Ofcom the UK’s communications regulator has made an announced that it will allow a 4G service to roll out in the UK before the end of the year provided by Everything Everywhere, which has left competitor Vodafone “shocked”. Approving and application by Everything Everywhere to use the existing spectrum setup and launch a new 4G service to its customers, from as early as September 11th. 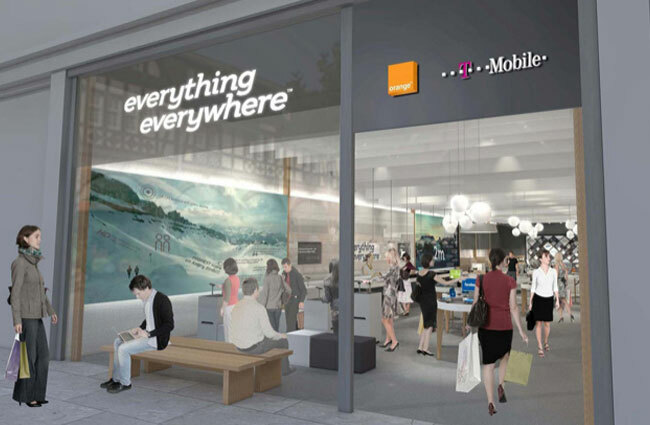 The Everything Everywhere brand is also set to replace the existing Orange and T-Mobile brands from October, after the recent merger of the brands. With Orange UK and T-Mobile UK brands expected to be dropped for all existing customers around March 2013. Unfortunately no information on pricing has been released as yet, but as soon as information comes to light we will keep you updated as always.